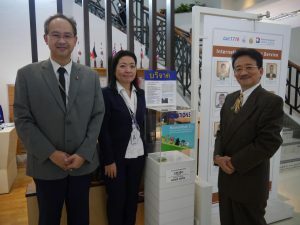 On July 2017, Phuket Thailand – Non-Profit Organization PLAJA has set donation boxes at @Home Boutique Hotel Patong. @Home Boutique Hotel Patong is Main Beach of Phuket in Patong Beach. The location is center of Patong and best for any access for you.